Skiing and snowboarding in Utah is the stuff of wintertime dreams. If you've never skied or snowboarded in Utah, then You. Are. Missing. Out. Not only do the resorts here enjoy between 300 and 500 inches of snowfall and 230 days of sunshine annually, most—unlike the Colorado resorts—are within an hour's drive of the Salt Lake City International Airport. We, of course have a soft spot for the Park City resorts—Deer Valley and Park City Mountain Resort—which collectively cover more than 9,000 acres of the Wasatch Mountains. Park City proper's sizzling nightlife, eclectic shopping, cutting-edge restaurant scene, and laundry list of off-slope winter activities is the icing on the cake. But never resting on laurels is how the Park City resorts—and the Utah ski hills as a whole, in fact—own the annual resort rankings. Simply put, the resorts here are bucket list destinations for skiers and snowboarders from around the world. Following is a round up of the improvements on tap at resorts across the state for the 2016-17 winter season. A screen shot of Vail Resort's Epic Mix Time app. Last year Vail Resorts invested $50 million into joining the formerly separate Park City Mountain Resort and Canyons Resort. Appropriately, the main news this year out of VR's signature Utah property is a way to help visitors navigate PCMR's massive 7,300 acres: the EpicMix app’s new lift line wait times feature, EpicMix Time. (Take a look here for our tips and tricks for getting around PCMR.) Introduced at Breckenridge, Keystone, Beavercreek, and Vail last winter, this free app uses the RFID chip embedded within each skier's or snowboarder's Epic pass or daily lift ticket to calculate wait times at lifts throughout the resort. Since part of the cache of skiing Park City Mountain Resort is trying to navigate the entire 7,300 acres in a single day, we predict this app to have the potential of being a game changer. Ever dreamed of skiing with a former Olympian? Well, now's your chance. Head over to Deer Valley to book a half or full day adventure with one of six former Olympians through DV's Skiing with Champions program. Deer Valley has also offering a revamped menu at the stellar eatery The Brass Tag as a new chef takes the helm. And the Montage Deer Valley recently launched Montage Expeditions, allowing high-rollers to take a day-trip on a private jet to experience the magic of Utah’s National Parks during their mountain vacation. 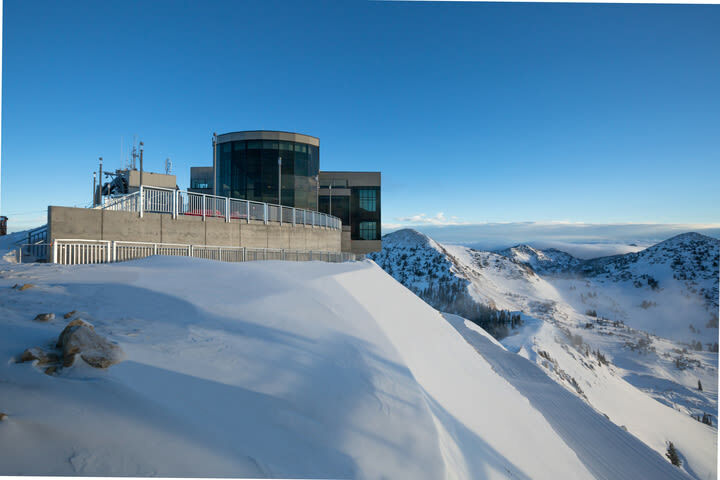 Over in Little Cottonwood Canyon at Snowbird, new fiber optic lines were installed to ensure high-speed Wi-Fi in the recently completed Summit Lodge, a massive glass and steel day lodge at the top of the Tram on Hidden Peak. On the lower mountain, crews are busily completing an expansion of the Creekside Lodge (scheduled to re-open at Christmas), tripling its square footage. The larger building will now house most operations for Snowbird's Ski and Snowboard School. And Snowbird is also going big with their “Protect Our Winters” (POW) partnership via the RIDE program: carpool (3+ people) to the resort and you’re eligible for various incentives, including VIP POW parking, half price tickets, and various prizes. Solitude renovated its Round House restaurant after it burned down last winter, making the trip for the expanded menu of Himalayan and Wasatch-inspired mountain cuisine more appealing than ever. Powder Mountain has expanded its lift-served terrain and is limiting tickets sales for the 2016-17 season. Powder Mountain Resort installed two new lifts accessing an additional 1,000 acres of new terrain. 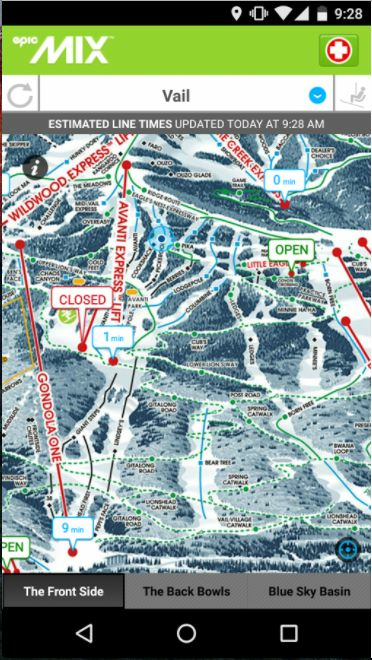 That brings the resort's total skiable/rideable acreage to 7,900-plus, qualifying it as ... wait for it .... the largest ski and snowboard resort in the United States. What's more, Pow Mow is capping sales of season and day passes (1,000 per season and 2,000 per day, respectively) thereby increasing elbowroom throughout the mountain. "We aim to keep our skier density at one acre per skier. 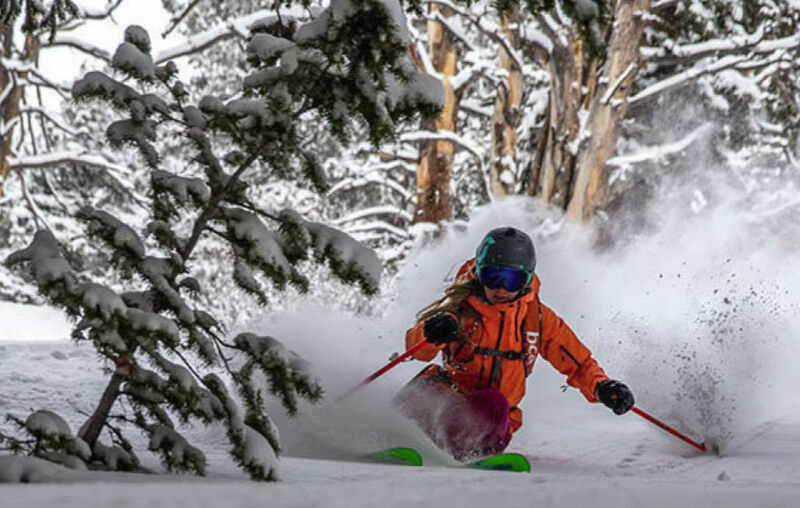 Compare that with some of the largest resorts in the region who routinely see skier densities in excess of 14 skiers per acre, it is easy to see that we are truly committed to preserving the pow,” says Mark Schroetel, General Manager of Powder Mountain Resort. Inside one of the guest yurts at the new Whisper Ridge Cat Skiing resort. 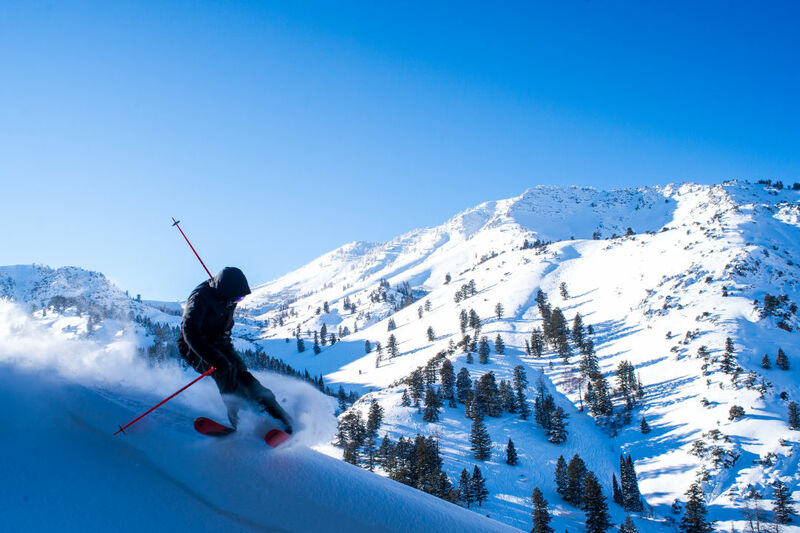 On December 26, Utah's newest resort, Whisper Ridge Cat Skiing opens for business. Whisper Ridge boasts 60,000 acres of private ski and ride terrain accessed via eight custom PistenBully snowcats. Whisper Ridge also offers helicopter first drops, meaning guests can opt to book a flight into the resort via helicopter to get those coveted first tracks. Lodging there is at three mountaintop overnight yurt villages. 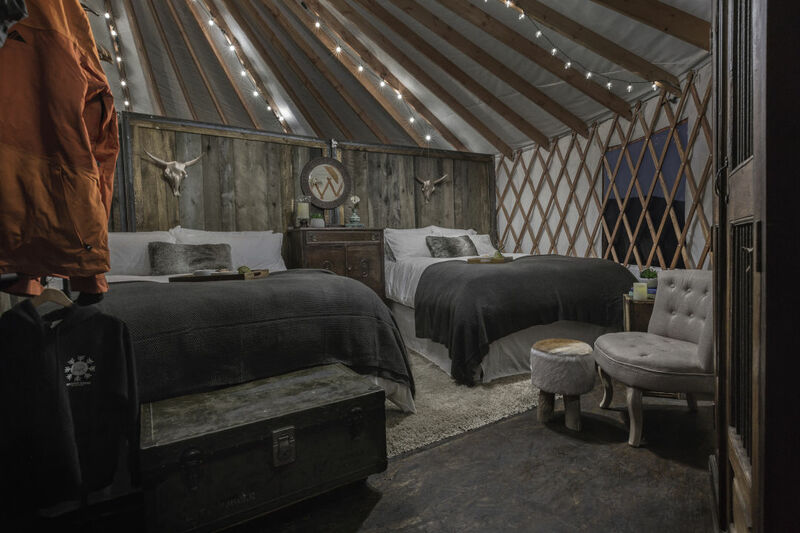 Each yurt is buffed out like the yurt in the photo above and outfitted with a wood-fired hot tub. And all Whisper Ridge lodging packages are fully inclusive, with chef-prepared meals for breakfast, lunch and dinner. With all these reasons (and many more too numerous to list here) to book a vacation in Utah this winter, only one question remains: when are you coming?